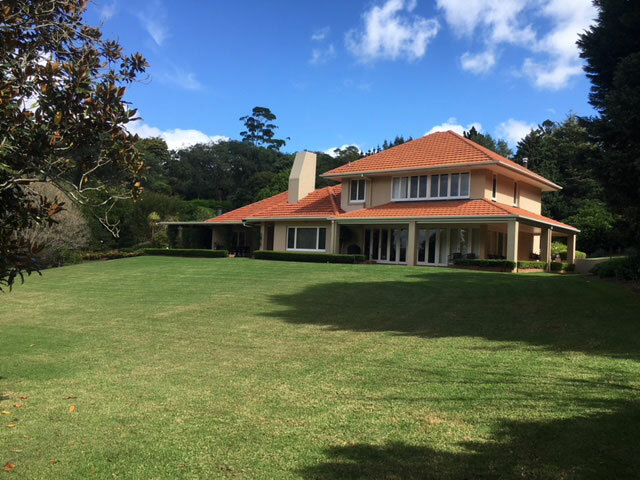 A Classic brick and tile residence set on a sprawling 11,123m parcel of land with range views. 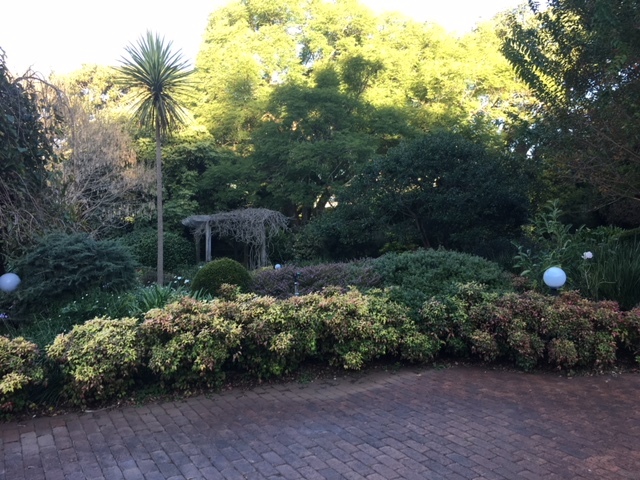 Offering privacy in an exceptional, established garden setting and only minutes from retail and medical facilities. The floor plan comprises of 5 bedrooms, including a large upstairs master bedroom with private lift, ensuite and double walk in robes. The classic formal/lounge rooms are complemented with an open fire place, 10 foot ceilings and garden views. A modern quality kitchen fitted out with granite bench tops and ample storage opens out onto a very spacious north facing family room with polished hardwood floors, fire place, natural light with views across to Table Top. The office has built in cupboards is tastefully decorated and faces north and adjoins the kitchen family room. Airconditioning and security complement this outstanding residence which also boats an under ground cellar. The east facing covered balcony has an open fire place which all flow out onto the garden areas making entertaining inside and out a dream. 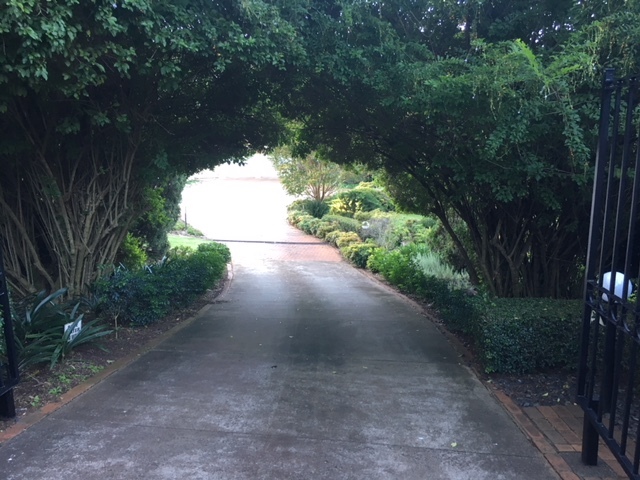 Established trees and shrubs and surrounding grounds are easily maintained with the knowledge of secure water from a bore and back up storage from tanks. A 2 car garage and separate shed allow for storage of mowers and maintenance equipment. Owners are selling to down size, leaving the door open for the next family to enjoy all that this property has to offer and perhaps even add a few touches to make this the ultimate complete package. Contact Broc Winten for further info and inspection arrangements.